By now, unless you’re living under a rock, you’ve probably heard the hype about the new Netflix show, Tidying Up with Marie Kondo. 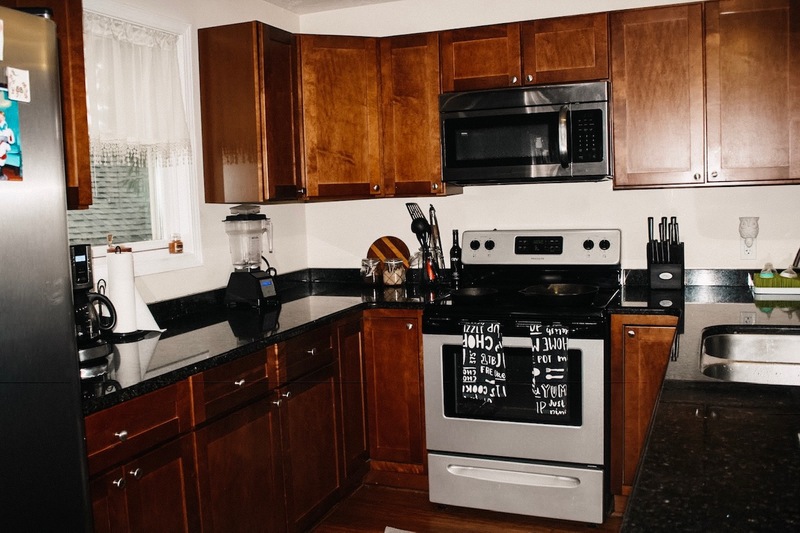 When Ryan and I stumbled across it a couple weeks ago, we were pleasantly surprised, and also excited to see her clean, minimalist approach to home organization making waves in mainstream media. You might remember, I first read her book, Spark Joy, back in 2016. It was one of my big goals in 2017 to de-clutter our lives in preparation for our PCS, and I was excited – albeit daunted – to try the KonMari method. For those unfamiliar, the KonMari method is designed to help people de-clutter their homes in five steps through which they can transform their homes, as well as their lives. 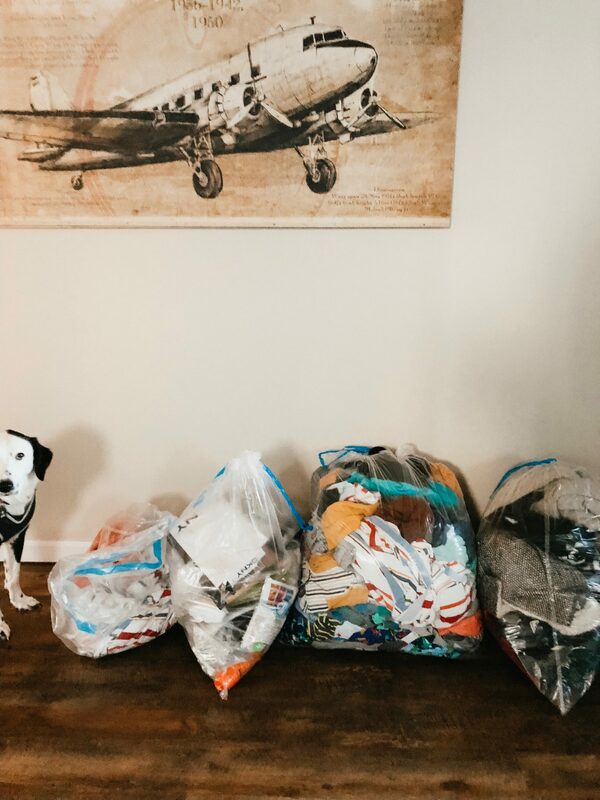 Despite plenty of negative press, I’m still thrilled to see the KonMari method making waves, and as a military family, I can personally attest to it being a game-changer in organization, especially with plenty of moves on the horizon. dog not included, of course! 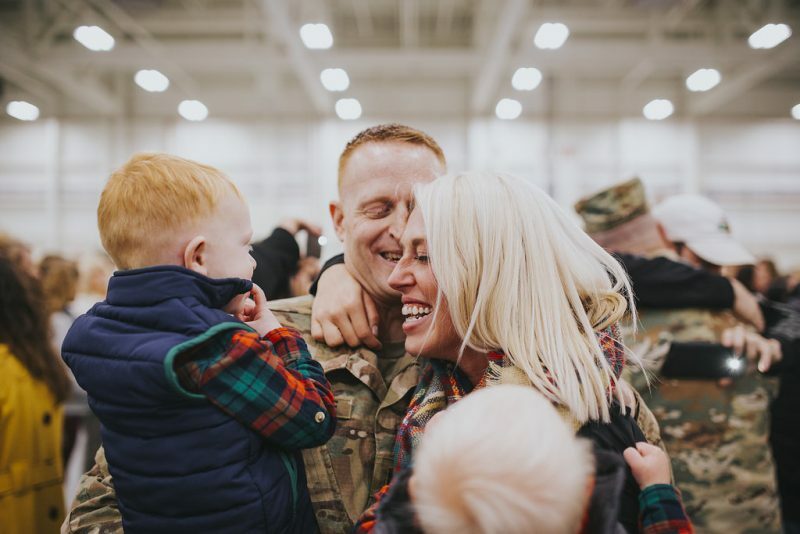 Most military families live with the certainty that they will relocate to another state or country within 3 to 4 years. Some of my closest friends have even moved sooner than that; I’m talking 12 to 18 months in one location before the next. That means that in that time frame, you have to unpack your life from boxes, set up a house, turn it into a home, prevent the accumulation of too much junk, and then pack up and repeat the process all over again. In a society of excess, this is almost impossible. With the KonMari method, however, it is possible. When we moved from Fort Drum to Fort Lewis, we had 7,000ish lbs of household goods. Bear in mind, based on Ryan’s rank, we were allowed to have up to 18,000 lbs covered and moved by the military. That’s not to say we don’t have clutter because, trust me, after more than two years of following her methods, I’m still working on our home. However, when I purged our kitchen using the KonMari method, I donated a ton of stuff. 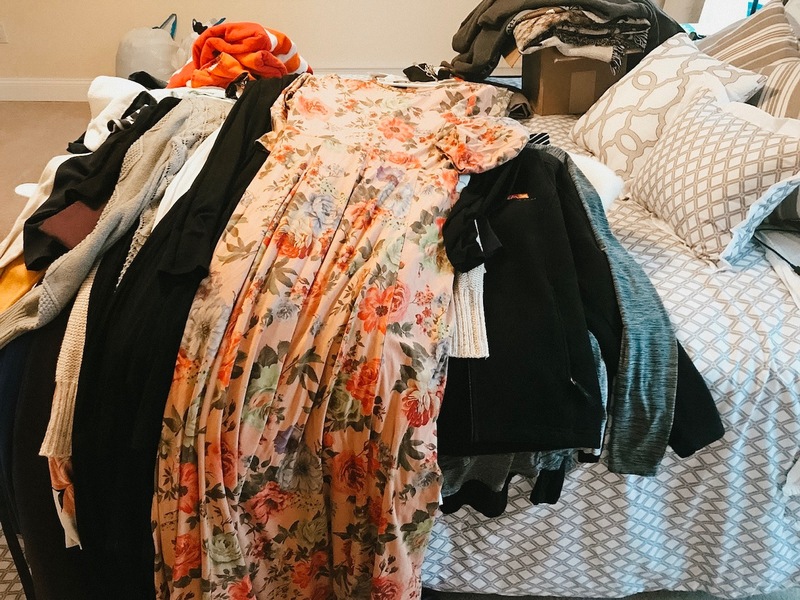 When we tackled our master closet, we donated a massive amount of unused clothing and shoes that had been cluttering our lives. I did it with our downstairs closet, and watching her show and diving back in helped me purge a hoard of four bags of children’s clothes, miscellaneous decor, and even electronics. 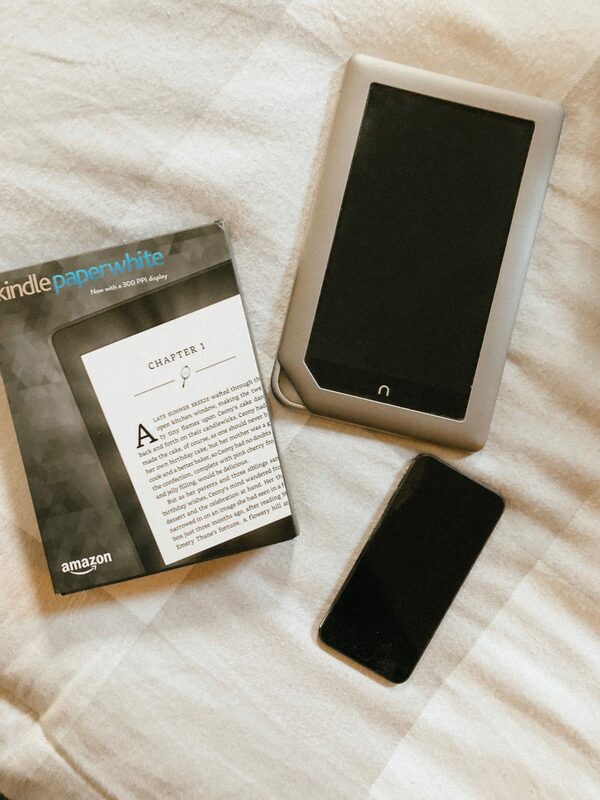 Fun fact…while cleaning, we found out that we have two working iPhones, three inactive iPhones, two iPods, two iPads, a Samsung tablet, an unopened Kindle Paperwhite and a Barnes & Noble nook. I mean, what? Who needs all that? We donated three iPhones, two iPods, the Samsung tablet, and the nook. I’ve mentioned it before, but we have another move on the horizon soon. While this one is local (we’re moving from DuPont onto base), we still have to wrestle everything back into boxes to make their way to a new home. Knowing what we have has a place, a use, and a purpose in our home is essential to me keeping my sanity, and the KonMari method makes it easy. I’m not sure the “spark joy” part has ever really made complete sense to me, but I will tell you this. If you follow her methods as a family and yes, that means the whole family, you can transform your space and your life, especially in a military household context. Have you tried the KonMari method or watched her show? What do you think?